A Mindful Society is an annual conference for professionals, organizations, and the curious interested in applying mindfulness to work and life. SEPT 19-22 2019 – Washington DC Metro area workshops and presentations in the works at Georgetown University and Insight Meditation Community of Washington (IMCW) Stay tuned for more details. 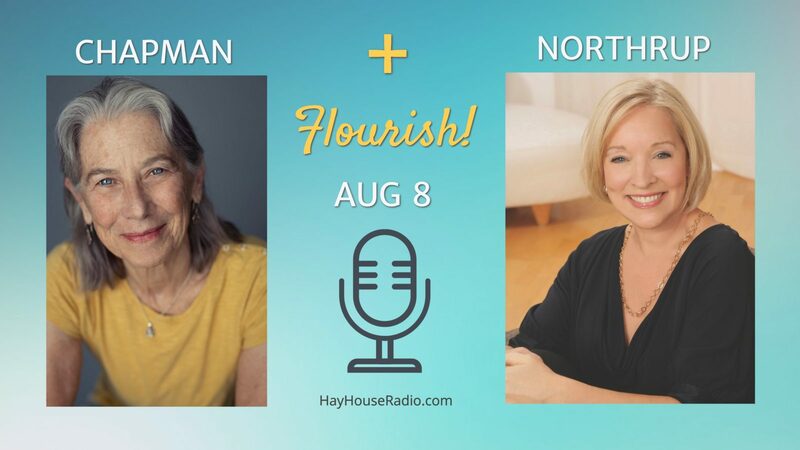 August 8 2018 – Radio interview with Dr. Christiane Northrup on her show FLOURISH!